Let’s journey back to the time when as kids we used to hop on to our cycles to explore the little world we had. There is no denying that nothing comes closer to the simple pleasure one gets from a bike ride. In fact, cycling can be one of the best ways to explore a new city, especially for travelers who are seeking an offbeat journey. Although a bit old-fashioned, there is something romantic about cycling. 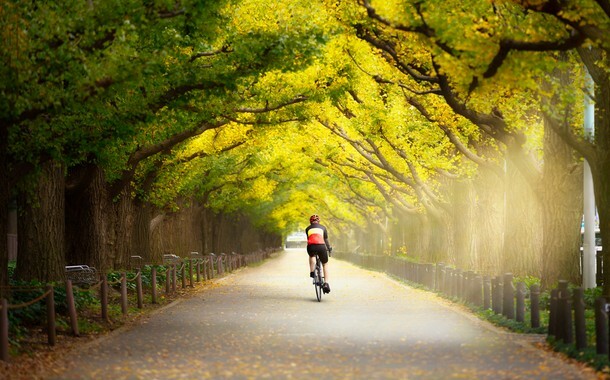 The very idea of cycling through picturesque lanes evokes images of roads less taken, the beautiful sunshine, and cool breeze caressing your face, and soothing music plugged into your ears. 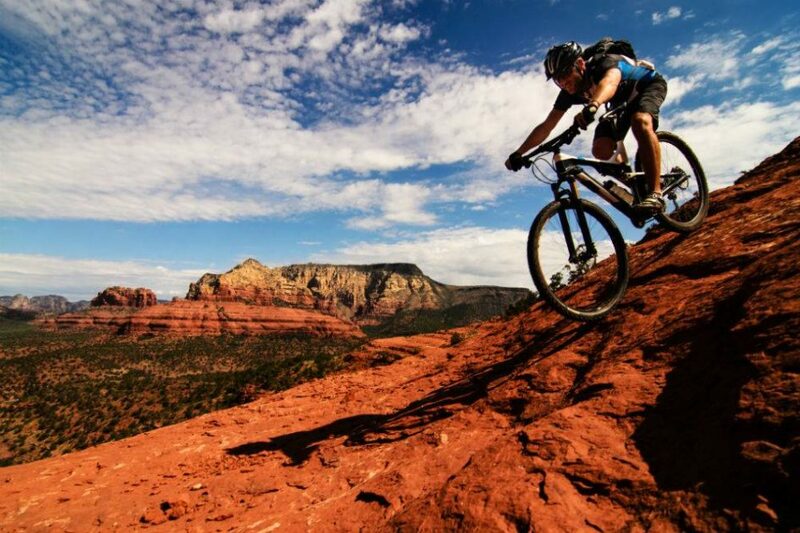 India is blessed with enough of these cycling routes that will bring out the adrenaline junkie in you. So, get your gears fixed because we are going to take you on a virtual journey of some of the best destinations offering crazy cycling holiday in India. 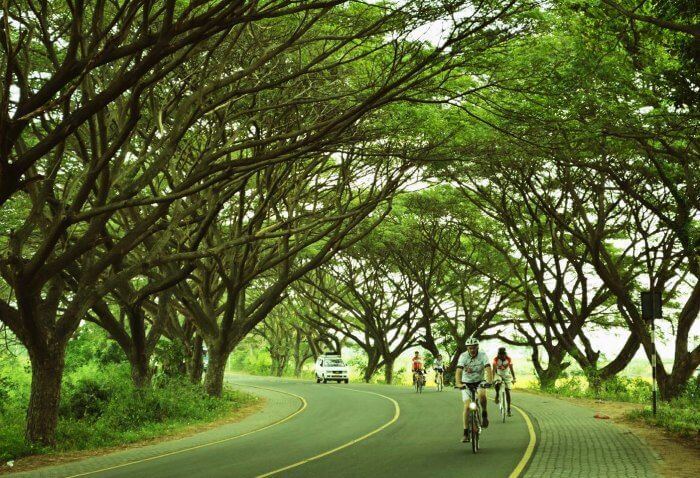 This stretch is considered as one of the easiest cycling routes in India, and links Chennai to Pondicherry. The route offers beautiful views of seaside, clear undulating roads and pristine beaches throughout the way. Linking Chennai to Pondicherry, the route is renowned for its magnificent views. Clear roads with sparkling beaches make this a dream ride to take. 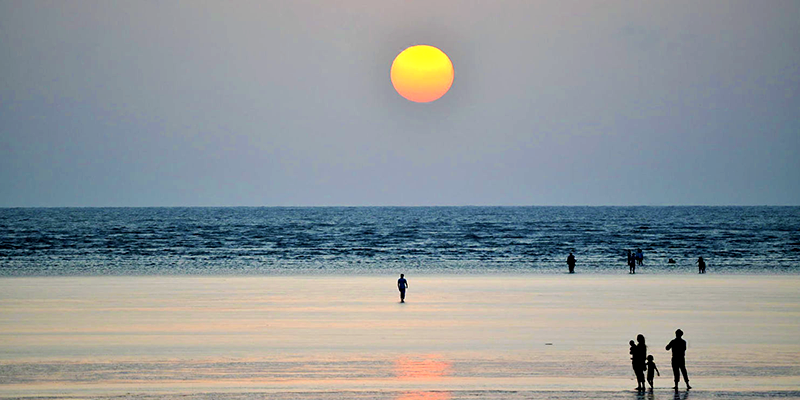 A small and appealing city, Daman is located 170km north of Mumbai. On the way to Daman, you can enjoy the serene beauty of Jampore and Devka beach, the church of Bom jesus, and the fort of Moti Daman while you unwind by the Mirasol Lake and enjoy their liquor. Offering everything one seeks in a holiday destination, beaches, forts, and casinos, Daman is often devoid of the attention it deserves. Picturesque glimpses of backwaters accompanying you all the way, an early morning ride along the Kochi coast will freshen up your mood and will surely boost up your energy to explore more. 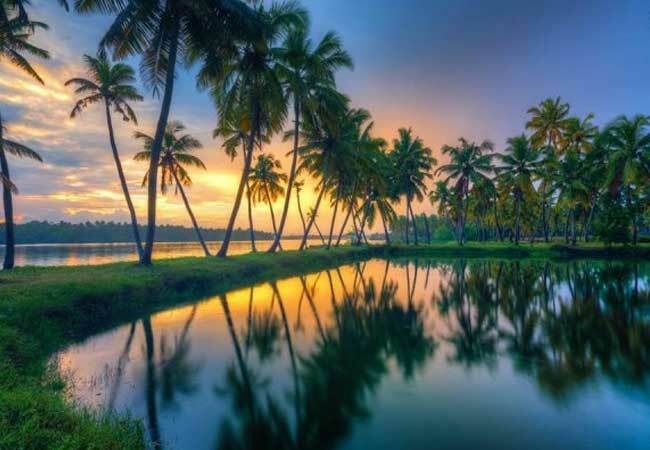 The journey to the backwaters is a fascinating one, as you travel through small fishermen villages adorned with lush coconut trees. The Mangalore to Goa cycling route is for those who dream of riding by the sea. The scenic beauty on this stretch is ascribed to the Maravanthe beach on one side of the road and the Suparnika River on the other side. Along the way, you can enjoy the pristine beauty of beaches like Baga and Calangute, and lose yourself in the serenity of the St. Mary’s Island that boasts of a special rock formation. A journey from the city of lakes Udaipur to the blue city of Jodhpur offers a scenic view. The route takes you to Haldighati, a landmark site where Rana Pratap Singh of Mewar fought Raja Man Singh of Amber, whilst offering eye pleasing site of the Rankpur and Dilwara temples known for their intricate marble carvings. 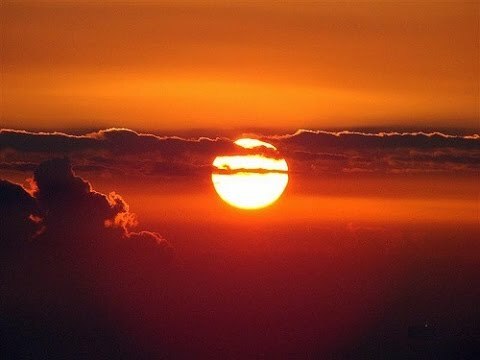 Touted to be one of the easier and more popular cycling routes in India, Pune to Panshet Dam via Singhad is a stunning route in the Western Ghats. The weather in this part of the region is usually pleasant throughout the year. Surprisingly, one of the best seasons to do this tour is monsoons because of the breathtaking atmosphere and the lush green countryside. 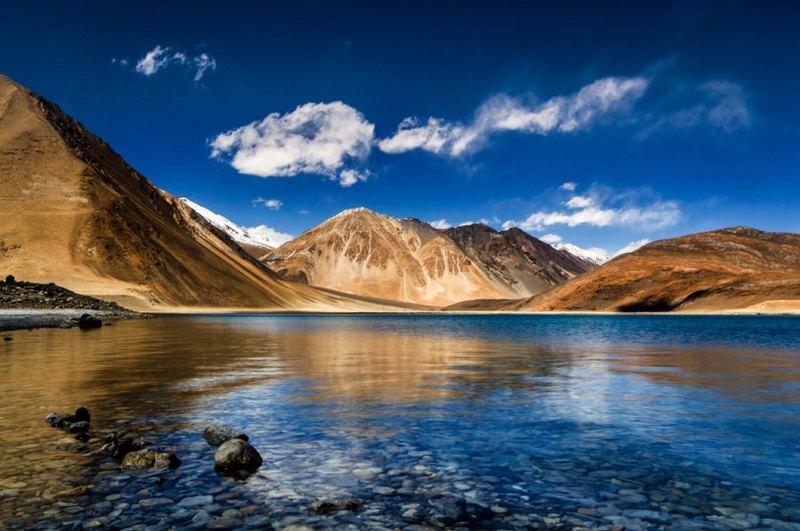 The celebrated lake of Pangong is located 160km from Leh, and is widely used by cyclists from around the world. 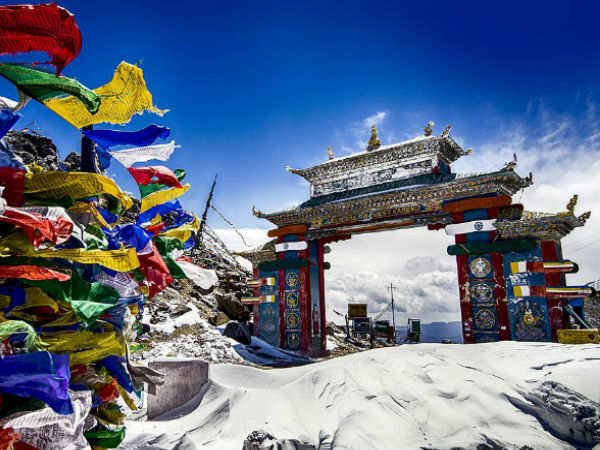 Soak in the beauty of the sapphire sky, and sit beside the astonishing blue lake whilst enjoying the view of snow-capped beauty that surrounds you. Experience the beauty of this divine set with crystal waters on one side and the majestic Chang Chemo range on the other. Travelling is always fun, and there is no better way to admire the beauty of a destination than doing it at your own pace. 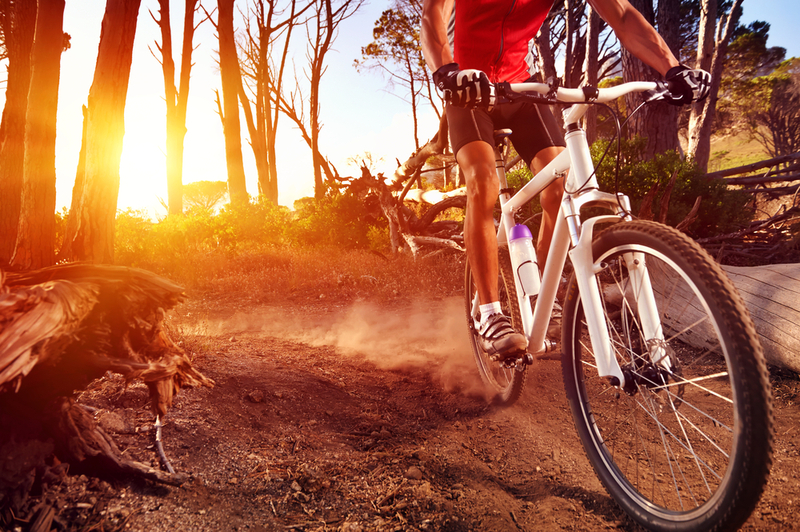 While you get to enjoy the local sights and sounds, cycling is also a fantastic way to improve your health.